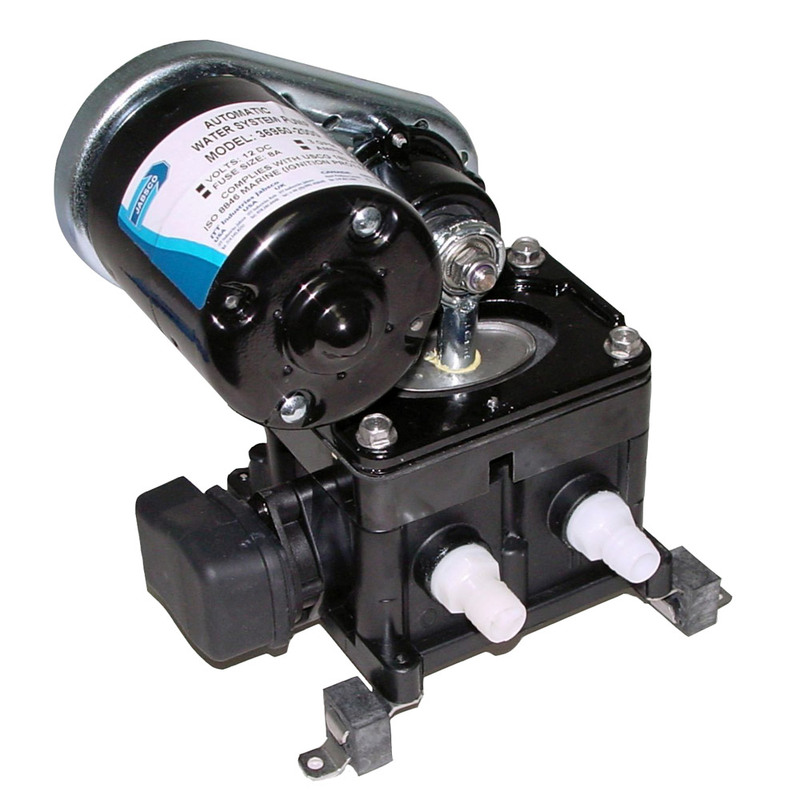 Jabsco automatic water system pumps are designed for self contained recreational vehicles and pleasure boats with multiple-outlet water systems. The systems are automatic -when a faucet is opened, the pump instantly begins operation to provide a constant flow from tank to faucet. Closing the faucet automatically discontinues pump operation.